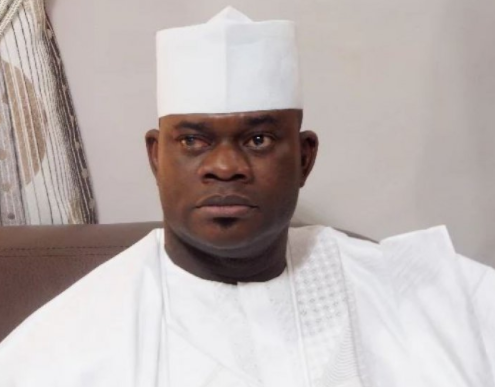 Federal High Court dismisses lawsuit seeking to remove Yahya Bello as governor of Kogi State – Royal Times of Nigeria. Federal High Court, Abuja, on Tuesday, dismissed a suit seeking to remove Kogi Governor, Alhaji Yahaya Bello, from office. The plaintiffs were asking the court to grant an order for the return and immediate swearing-in of Idris Wada, former governor of the state. Tsoho, in his judgment, upheld the objection of Bello that the plaintiffs had no “locus standi” to institute the action. He held that the plaintiffs were neither members of the All Progressives Congress (APC) nor aspirants in the primary election that made Bello the candidate of the party in the governorship election. Moreso, the court agreed with Bello that the plaintiffs were not the only electorate in Kogi.